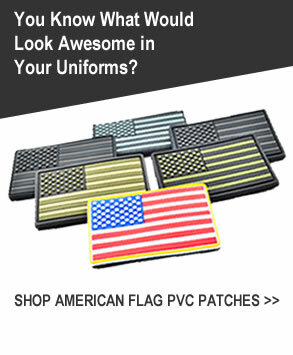 PVC Patches and Get Your Uniform Noticed! PVC Patches help to make your uniforms look only the most professional, and help your team members get identified quickly. Whether you’re putting these on Police, Military, Private Industry, or any other uniform, these patches will garner immediate attention. Not only that, but they will convey the message necessary to get the job done! 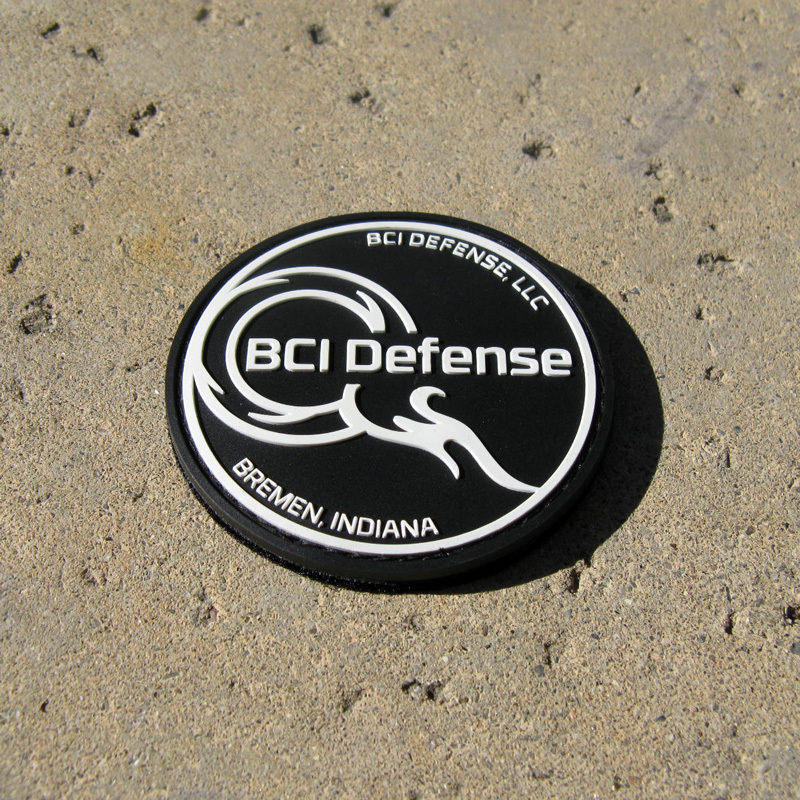 Whether you want to replicate a badge that’s already in use, or go with a circular design for your PVC patch, look no further. The design possibilities are endless and we can accommodate for the non-standard, and standard designs. If you currently have an embroidered patch design you’d like to step-up a notch, we’d be more than happy to show you a PVC representation and all that it will convey. Not only do we specialize in emblem, agency, or logo designs being turned into PVC uniform patches, but also back patches, shoulder patches, hat patches, and any design needing to be in PVC for your uniforms and apparel. Are you considering PVC Patches for your products? 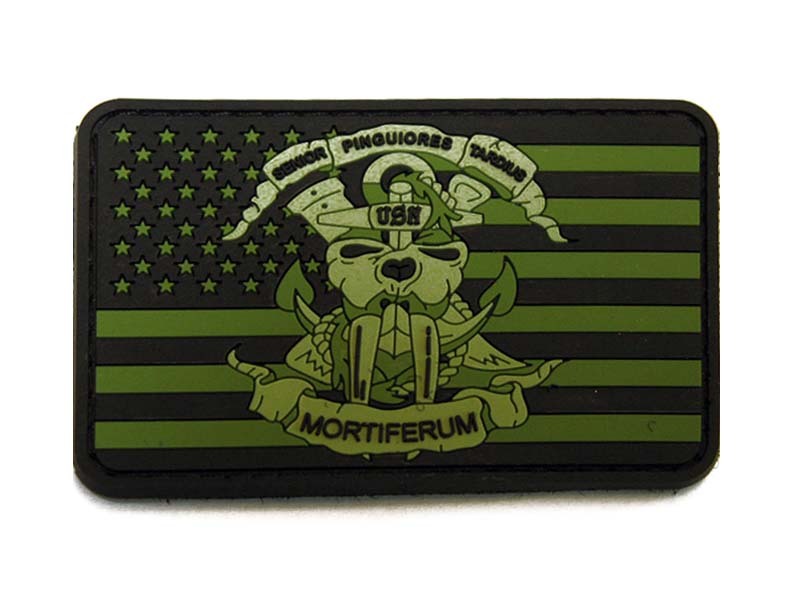 Send us your project's details and we will help you make a great PVC Patch. 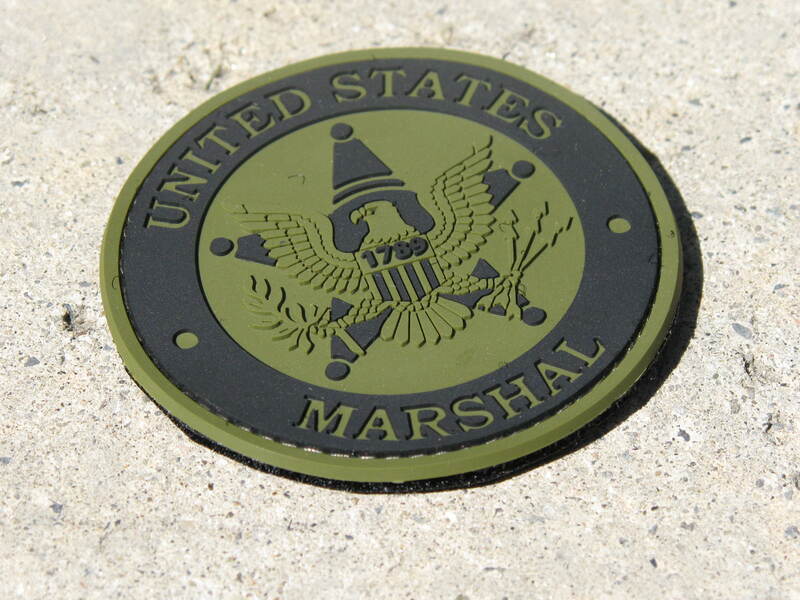 Unlike standard embroidered patches, PVC patches add a dimensional look that gets your uniform noticed – making it easier to do your job and be noticed when you need to be. 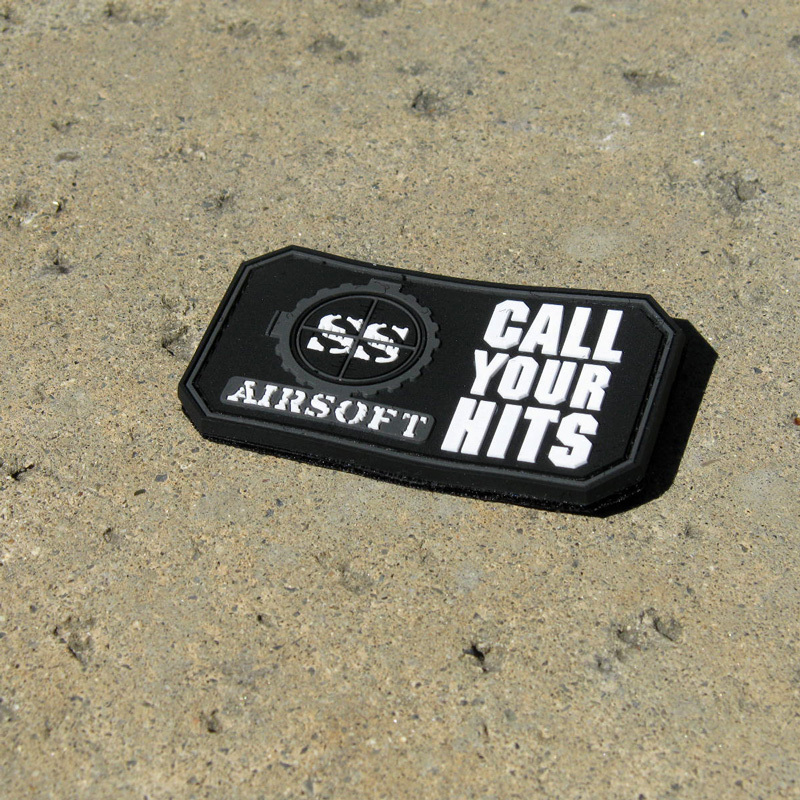 These patches will stand the test of time, being in the field day in and day out. Because they are made of a very durable, yet flexible material, they can withstand wear and tear such as dirt, water, and any other element that it comes in contact with. In addition, they don’t fray or get dirty in the same way an embroidered patch will. 2D or 3D representations of your design are also possible on your uniform. When a 3D process is used for your design, a rounded aspect can be viewed from multiple angles. 2D patches can have multiple levels in its representation, just not the rounded look from certain angles. 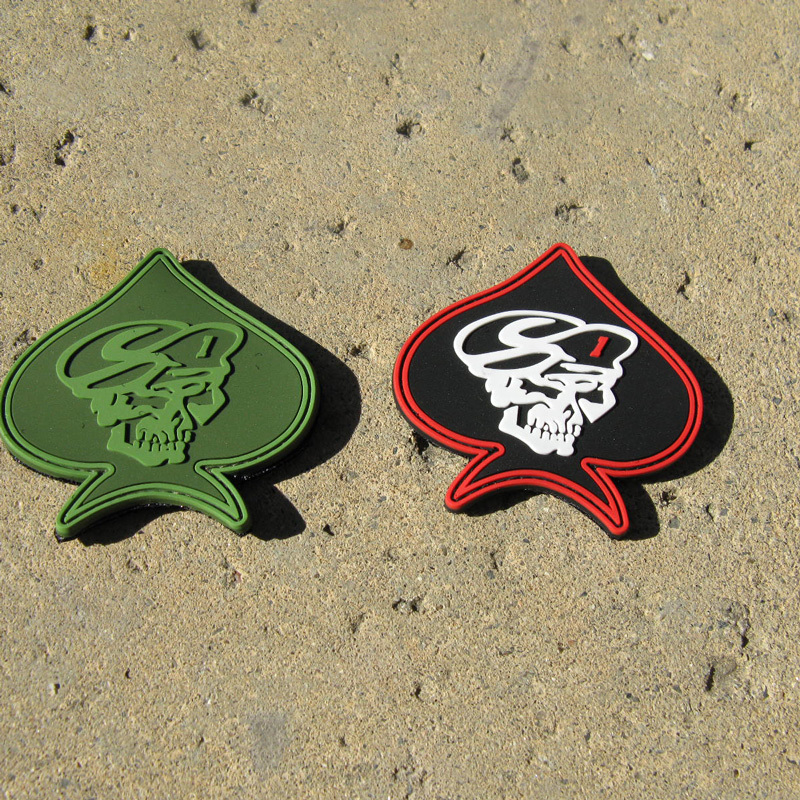 Are you looking into having your logo turned into a PVC Patch? If you are interested in having your design or idea turned into a PVC patch, just submit a file of the image or artwork and have our team of specialists review. We’ll be more than happy to provide you with a quote and answer any questions.